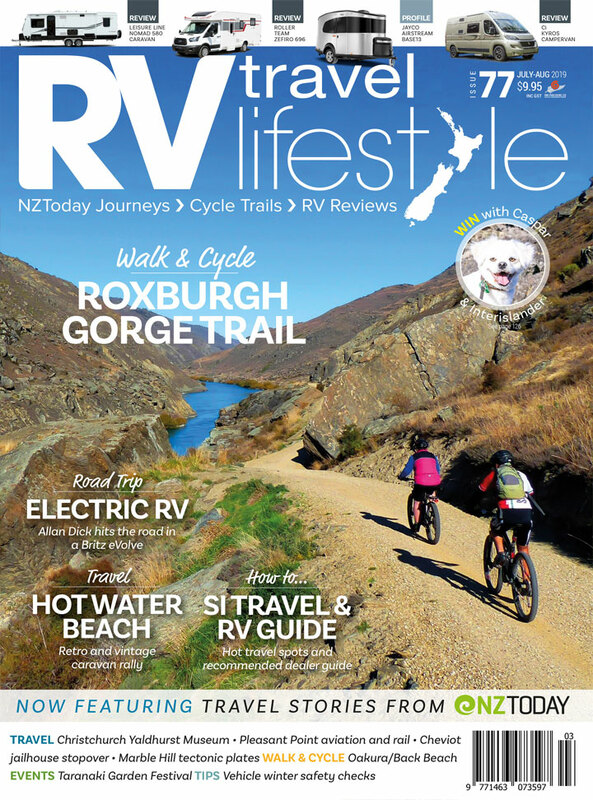 The Around the Mountains cycle trail is a 180km, 3-to-5 day trail that takes in some of New Zealand’s most beautiful and stunning scenery in Otago and Northern Southland. It includes 56km of former railway line, 64km of new trail and 53km of wilderness. Gary leaves Queenstown and heads ‘Around the Mountains’ on his bike, an adventure like no other. Can there be a better start to a trail than farewelling the ‘Adventure Capital of the World’ and plying across a pristine lake on a 100-year-old steamship, with a backdrop of the most remarkable mountains? Well if there is, I want to find it! Leaving Queenstown (or should that be ‘Queenopolis’ given the recent population explosion? ), you leave the bustle of business for simpler shores. The trip on the TSS Earnslaw is like the briefest of ocean journeys spiriting you away to a whole new land; and once you leave the steamship’s dark coal-smoke clouds behind, a fresh new journey begins. I have guided many cycle groups on this trail and have noticed how riders hop off the boat, full of anticipation of what lies ‘around the mountains’, fizzing in their excitement, much like I imagine how the first pioneers who arrived on these shores might have felt. I love the way that in less than an hour cyclists go from comfort to corrugations as they ride towards the Von Valley. I can still picture some of their smiles as they pedal lakeside with the hanging glaciers over their shoulder, while steady headwinds try to blow them backwards. Their joy persists on the trail between two farm stations, before heading inland, when stern faces contemplate the Von Hill appearing ahead.